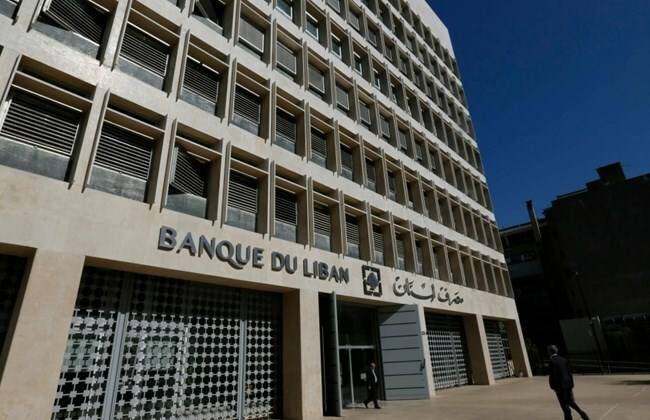 The Lebanese Central Bank has unveiled a $1 billion incentive package which could add 1% to the GDP according to economists. This is a timely intervention as the government’s options are severely constrained by the budget deficit. In a another article, we discussed how a deficit can be rectified through a financial plan that is similar to the ones used in a corporate setting. In addressing the above concern, the central bank is looking to invest in its own economy. This exercise could be considered the same as an entrepreneur investing in his own business, isn’t it? The pumping in of funds from the central bank into the operations of the economy can address the budget constraints, can accommodate for growth and expansion of the economy and can even revamp dwindling sectors. In order to learn how and where to invest the funds, the country needs to have financial accountants that can look deep into the investment opportunities and the actual return on the investment. The topics such as asset allocation, investment mandates, shareholder value / dividend yield, debt to equity ratio, profitability ratios and much more can be explored on a Master of Science in Finance. This is a relatively popular programme, not as popular as the MBA (Master of Business Administration) but is still highly regarded in the professional world. An MSc in Finance from the University of Leicester is a program that caters to individuals with a basic understanding of finance and looking to deepen their understanding in the schematics of financial accounting, statements and returns. To gain entry onto this program, one must have a bachelor’s degree in either general business or in finance itself. If you have an undergraduate qualification that is in marketing or social sciences, you would not be able to pursue a masters level program in finance. The other alternative is if you are currently employed in a finance related position and these are referred to as non-standard applications. It can be an arduous (sometimes disappointing) exercise applying for this program on a non-standard basis, as it leaves scope for subjective reviews and the decision from the admissions team at the University is usually considered as final. A better option would be to apply for an MBA that will allow you to specialize in Finance which means you would have to choose two electives that are finance based and complete your research project or dissertation on a finance related topic. Talk to an admissions consultant to understand the best approach to a postgraduate qualification for you!